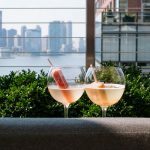 The only thing better than enjoying a refreshing cocktail alfresco on an Indian summer eve is doing so with the glorious NY skyline as a backdrop. 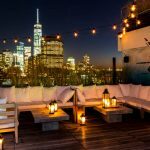 Here are some of our favorite rooftop hotspots to enjoy the warm weather and panoramic sunset views over downtown, midtown, and the Hudson River. Escape to Mexico in the far west side of Hell’s Kitchen at Cantina Rooftop located above Stage 48. Enjoy refreshing and potent margaritas with a fruity flair such as watermelon, Michelada or pomegranate that pair perfectly with their contemporary Mexican fare. Every weekend from Thursday to Saturday the party begins with world class DJs spinning, turning this festive outdoor setting into one of the hottest lounges in Midtown. Come for the sunset and stay for the party. 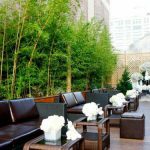 Set in the trendy NoMad district and Herald Square, 20 floors above the Hyatt Herald Square is the appropriately named Up on 20 rooftop bar, with awe-inspiring views of the Empire State Building and midtown. Enjoy savory tapas and contemporary comfort fare such as burgers, mini meatballs, or ceviche with bespoke cocktails that have a vintage twist in a panoramic outdoor setting that feels like you’re on top of the world. 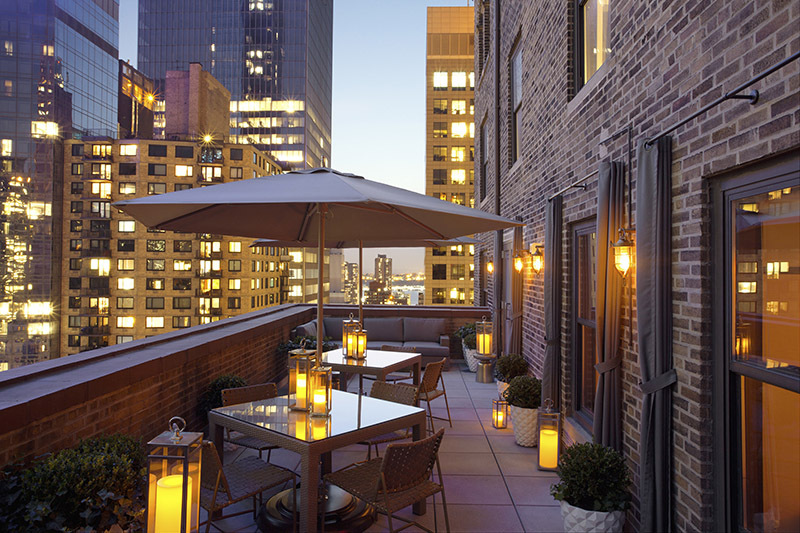 Designed like an airy loft of a wealthy bachelor, The Terrace rooftop lounge on the 23 floor at the WestHouse is a hidden gem. 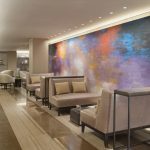 Guests of the hotel can enjoy NY living at its best with a seductive living room outfitted with sumptuous leather couches, dark wood interiors, and an outdoor terrace with a breathtaking view of the Hudson. 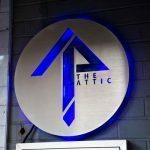 Enjoy innovative libations from their mixologist who likes to infuse seasonal ingredients into his craft cocktails. 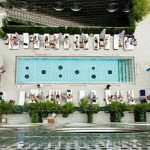 Just like the mythical Saharan oasis Zerzura, this rooftop aerie above the Gansevoort Meatpacking hotel represents an oasis in the urban jungle of Manhattan, replete with an adjacent plunge pool and 360 degree downtown views. 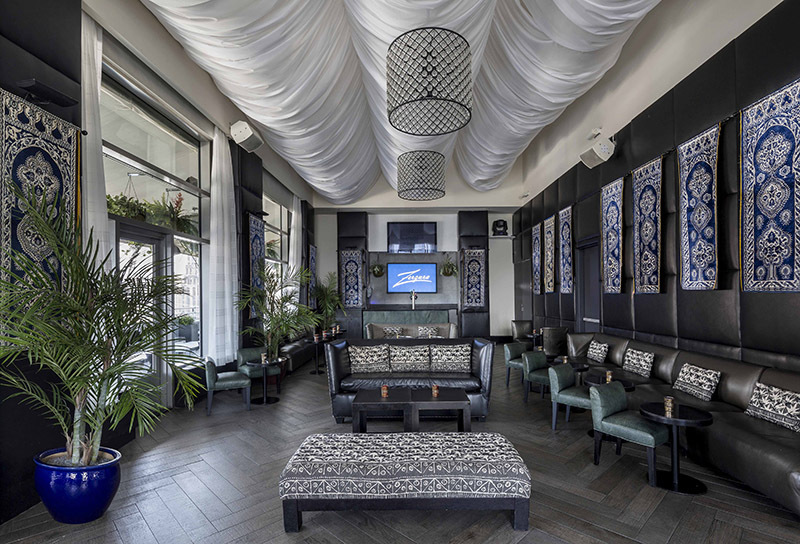 After getting a complete overhaul, the Plunge lounge has been renamed and completely transformed to an alluring Moroccan lair with cloth billowed ceilings, Moroccan chandeliers and tiles, lush plants, and a Sub Saharan desert landscape mural over the bar. Enjoy Mediterranean fare and exotic cocktails at this oasis in the sky. 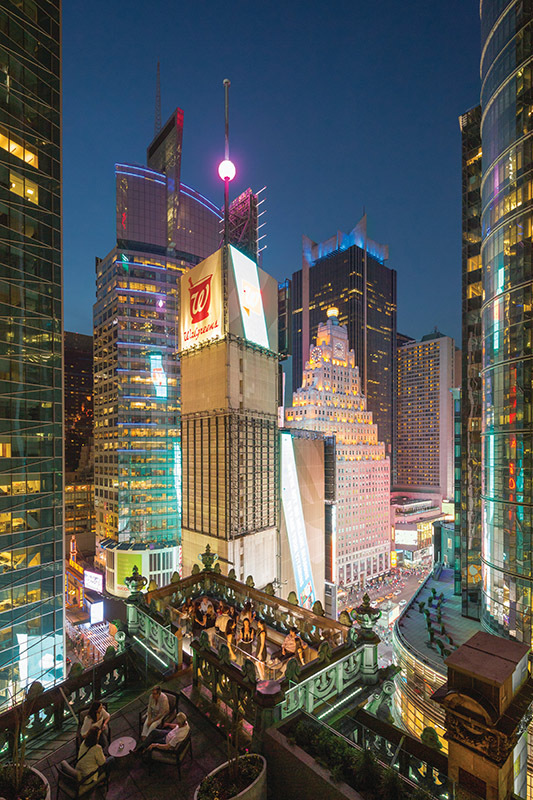 A member of the Leading Hotels of the World, St. 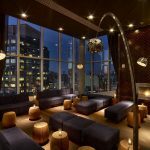 Cloud is located on the rooftop of the Knickerbocker Hotel in the heart of Times Square with unparalleled views of the lights of Broadway, as well as the NYE crystal ball. Built in the Beaux Arts style, their bar was once dubbed “The 42nd Street Country Club” during the turn of the century, as industrialist scions and titans of industry were amongst their discerning clientele. 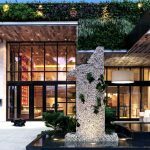 Paying homage to its historic past, plenty of the same old school and progressive cocktails are still served in a resplendent outdoor setting with banquettes overlooking the skyline, as well as an open-air Nat Sherman cigar lounge and an opulent indoor Waterford Crystal lounge.